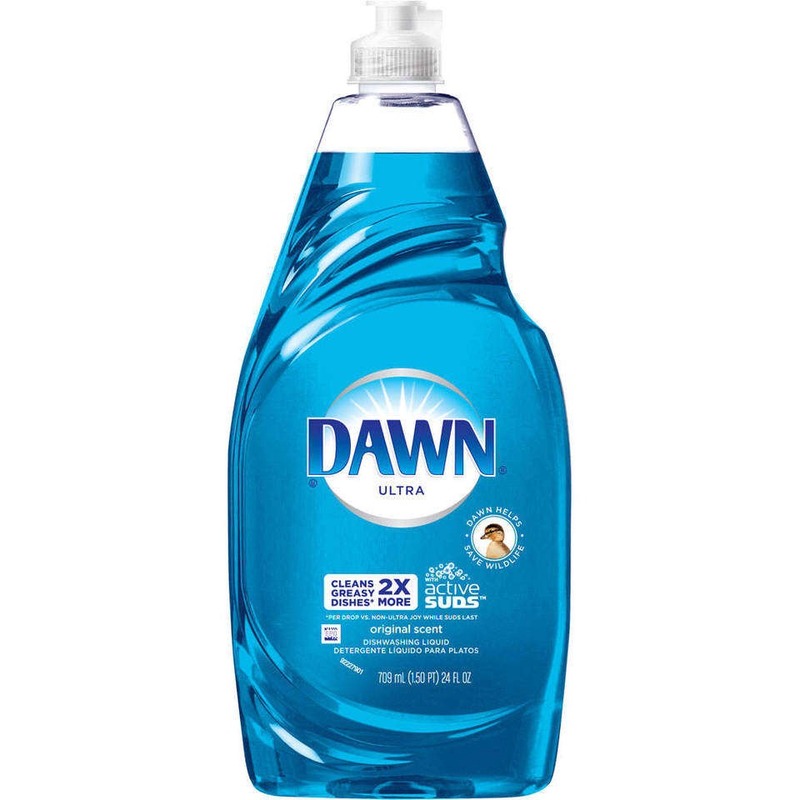 According to Bubbles.org, Dawn dishwashing liquid makes great homemade bubbles. Here is the Giant Bubble Recipe used in bubble makers at many children’s museums: 1/2 cup Ultra Dawn 1/2 gallon warm water 1 tablespoon glycerin (available at any drug store) OR White Karo syrup works too! Spray counter-tops, cupboards and any other area where you see ants with a solution of Dawn and water. Wipe dry. The slight residue of Dawn that remains will not be a problem at all for kids or pets, but ants hate it.